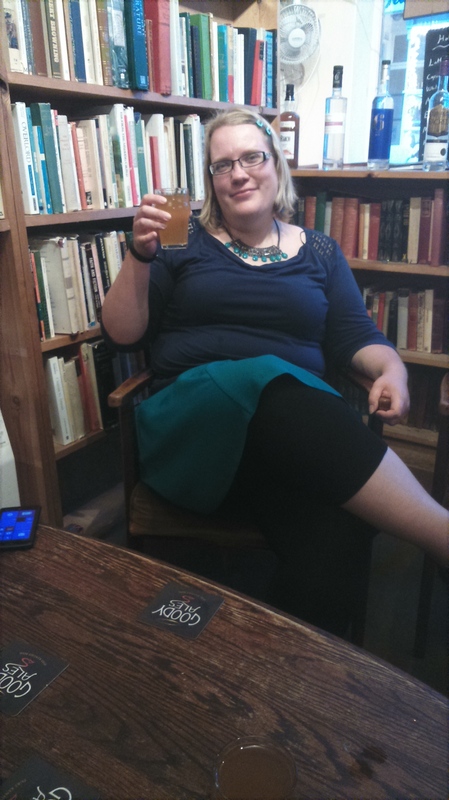 I have been terribly amiss about updating this blog but if it makes you feel better, the same is true for all my blogs. Also applicable to such things as ‘catching up with emails’ or ‘maintaining social relations in general’. So there is that. For the last two weeks I’ve been on holiday in Finland, and the several weeks before that I was basically brain dead from work. However, I’ve taken receiving a third ‘good news item’ regarding poems as a sign to ‘post already goddammit’. Good news item 1. I’ve got a poem (no turning back now) accepted to the Cyclamens and Swords. The August issue where it will be is due out soon and I shall pimp it properly then, together with the usual mini-review of poems that I enjoy. Good news item 2. 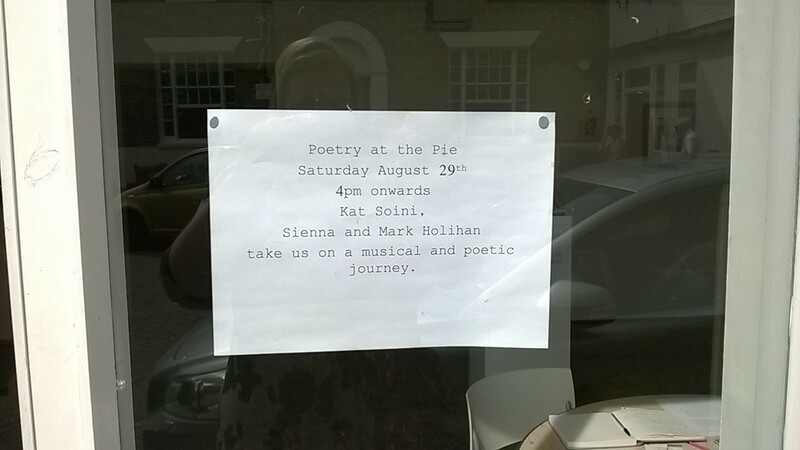 A fellow poet has asked me to join him to do a reading at the Margate’s Pie Factory Gallery at the end of August. I don’t know any of the details yet but I am very flattered and excited by this. A reading! In a gallery! *flails a bit* Information to follow once I have it!